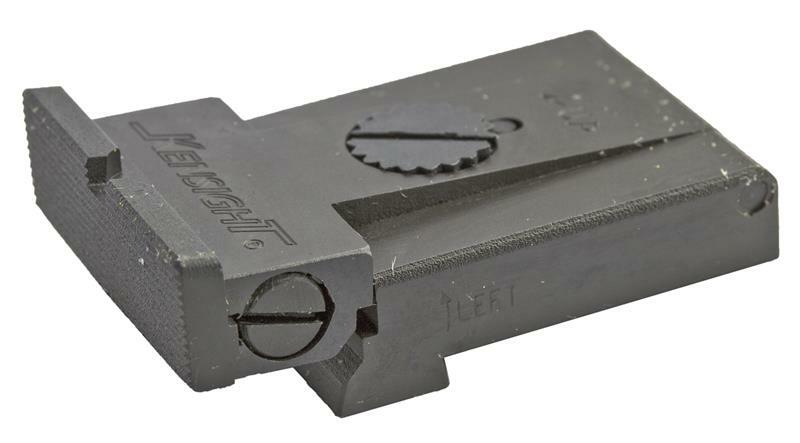 Rear Sight, Adjustable, Squared Blade (Kensight) | Gun Parts Corp. This rear sight is designed specifically for GLOCK pistols. It fits flush on the dovetail slot located at the extreme rear of the slide without overhang. 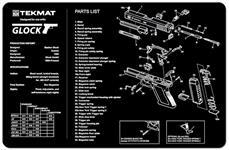 It is adjustable for windage and elevation, making it a good choice for competition pistols. Manufactured by Kensight. Fits GLOCK Models 20 and 21. Features a squared blade that is fully serrated for reduced glare.